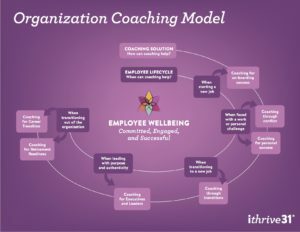 By investing in the overall well-being of employees inside the organization, organizations will thrive. We provide high-quality services that result in meaningful experiences and improved performance. We want to work with organizations and individuals who are serious about operating at their highest levels. Each coaching engagement is unique. We work with our clients to identify the objectives and desired outcomes. Based on this, we outline our approach, expectations, timeframe and cost.